Car Craft Scotland is an independent, family run business which was established in 1990. We employ a team of talented, experienced technicians and we have over 150 years of experience between us. We cater for all our customers' vehicle needs and strive to provide quality, personal customer service. And always with a smile! If you have anything you would like to discuss, please do give us a ring or drop us an email. You are also very welcome to come along to the workshop for a chat and see what we do. Please note that we are closed the last Saturday of every month. There's always something interesting being worked on at Car Craft! Niel quickly and accurately diagnosed the problem with the brakes on my trailer. The repair was carried out promptly. Straight forward, direct no-nonsense approach impresses. 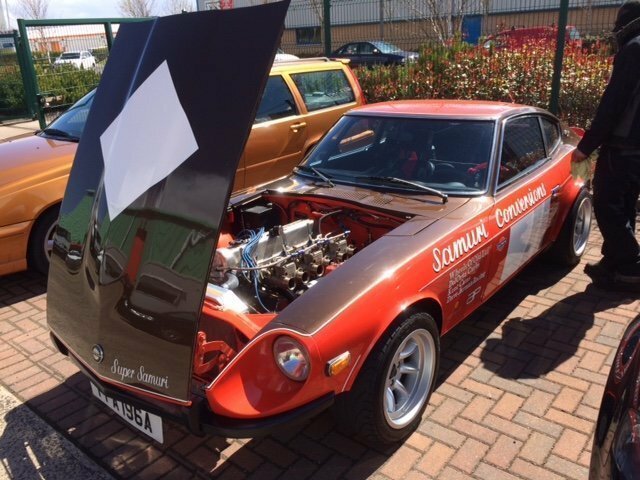 High quality work in repair and fabrication of new-hard to find parts - means another classic car goes back on the road! Made to feel a valued customer. Work carried out diligently with care. I brought my car in for a 4 wheel alignment, after another botched job from another garage. 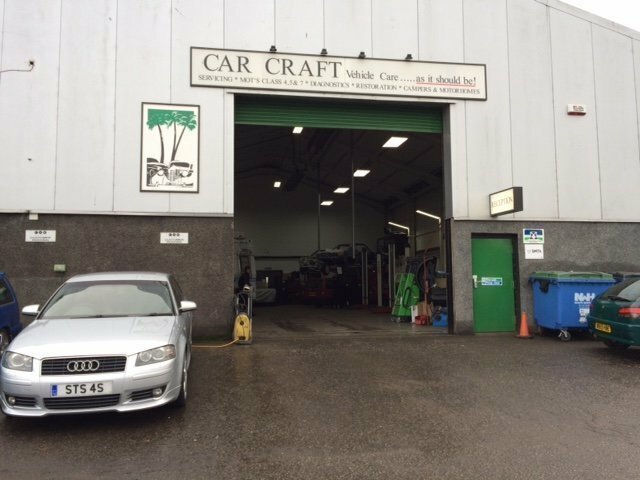 The people at Car Craft did a brilliant job and the staff were very helpful. The car is now running perfectly straight. Spot on job! MOT and Service done quickly and efficiently. Costs involved clearly explained. Been using this garage for years and I have always found them open and honest, as well as doing a great job. Very happy with work completed and communication with us was regular. I would highly recommend Car Craft Scotland Ltd as they are very talented in what they do and are very knowledgeable. They brought my old horse trailer back to life and done a fantastic job. Quite simply Car Craft are the best motor service garage I have ever dealt with in 42 years of driving. Meticulous customer care and exemplary result. 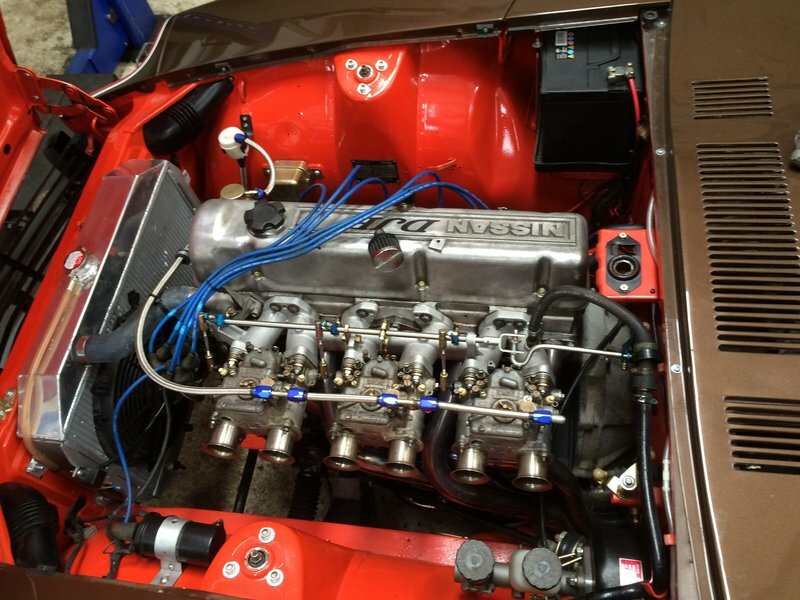 Both extensive restoration work and routine servicing. Car Craft undertakes the work with due care and attention and doesn't take the usual garage shortcuts.